Ah. Yea we have ads too…:) But in Mobiles by a Manufacturer, Really? In settings? Your apps? Ads are everywhere in MIUI OS. But it is your fault also. 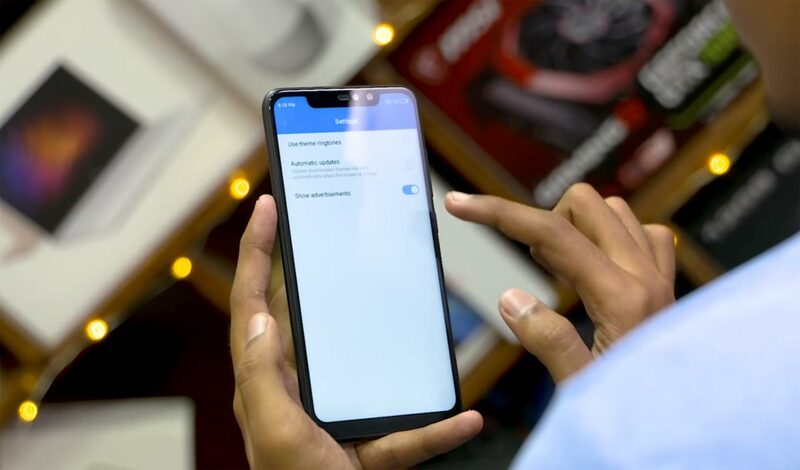 When you buy a new mobile, You give “Yes” for every option. Ya, I know, You don’t want to hurt your mobile feelings. But in return it provides Ads…:) We are going to remove these Ads on your Xiaomi Phones. If your Xiaomi device is running on MIUI, indeed, you have faced quite a bunch of ads in different aspects. 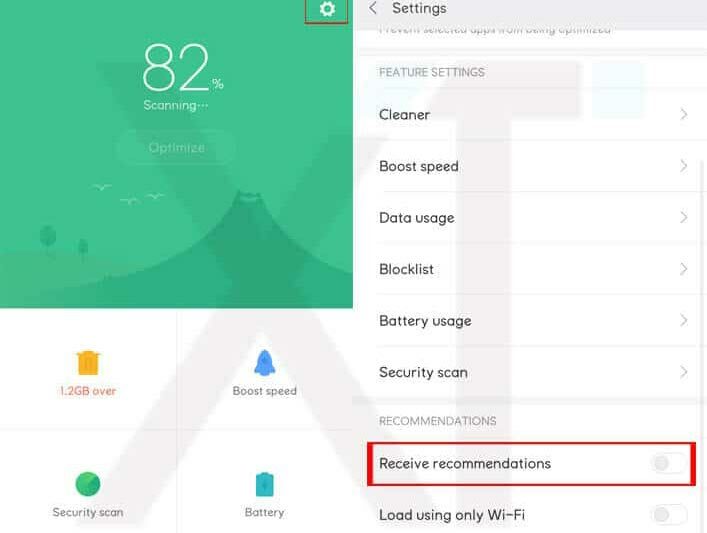 Well, there are ways to disable all the ads that appear on your Xiaomi smartphone, and we will discuss all of the processes for this action. Some ads can be very annoying; showing irrelevant information and delaying your activities. I assure you. If you follow all these steps, you can eliminate 90% of the ads in your mobile. 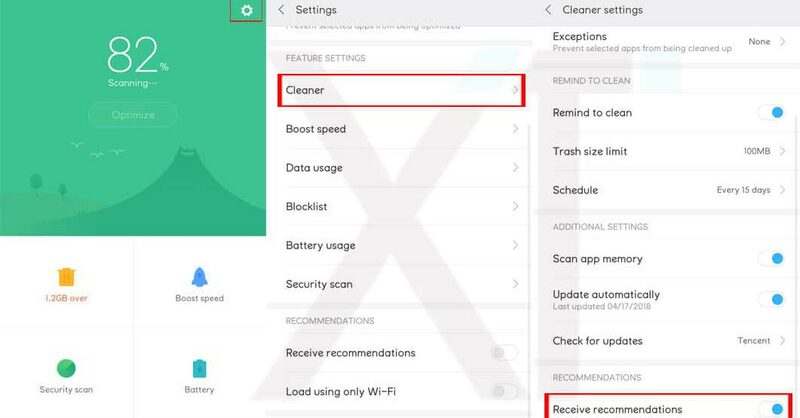 Irrespective of the MIUI version your Xiaomi device runs on, following these steps provided below, you’ll stop ads from popping up or displaying when you open specific menus. Because this is your first of trying this, you’ll get an error response that reads “Couldn’t revoke the authorization.” Ignore the message and try again for about four times or maybe more until you get a positive response. Find and click on the Ad services row, further click to Disable Personalized ad recommendation. 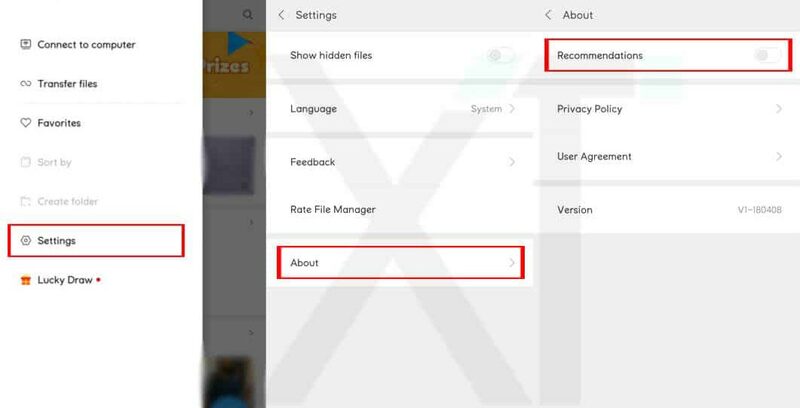 By this step, you will disable add from showing when next you access the Mi file manager app. 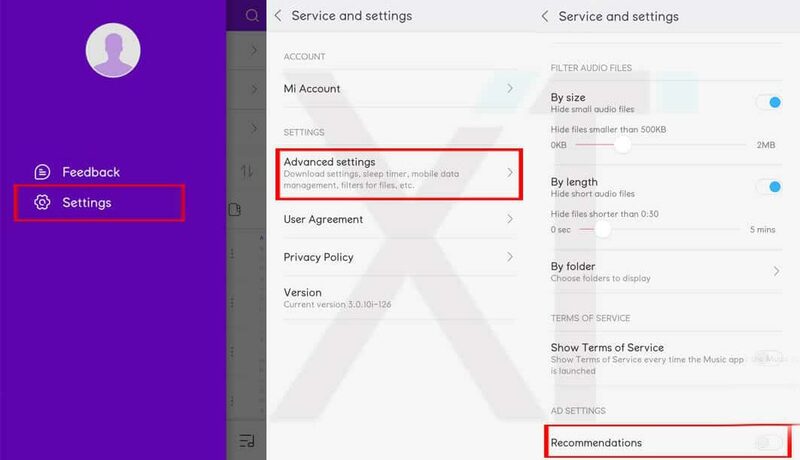 Go back to the settings main menu and select Advanced. 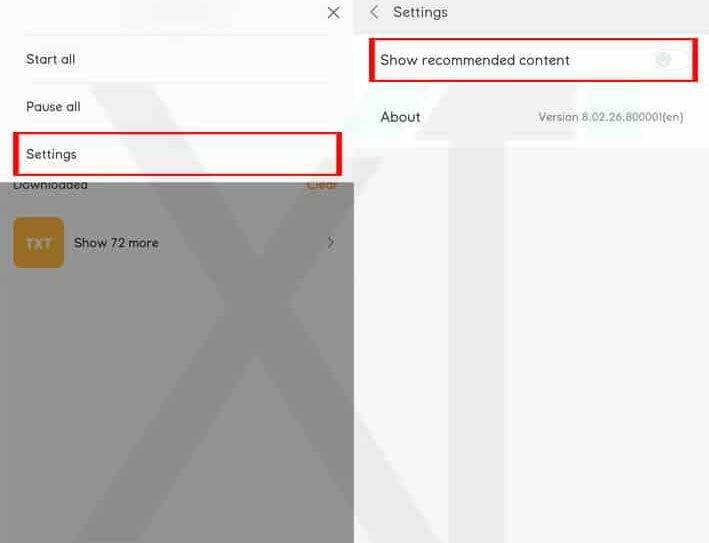 Click on Top sites order and disable Receive recommendations. Click on the settings Gear Icon which is at the top corner. Under recommendations, select to turn off Receive recommendations. Open the MIUI Downloads app. Turn off show recommended content. Also, in the pop-up menu, click OK. Disable online recommendations and push messages. The reason for the ads in my opinion- They manufacture cost-effective devices. In some way, they compensate for some loss or benefit from this AD stream. I Want to set this much? Yes. The problem with this OS is It treats every in Built apps as an Individual app. Yes, they are part of your OS. But Xiaomi designed it as like a Separate app. So, If you download an app in Play Store, you disable ads Individually, Like that, you have to Disable the ads in each app.